The first trajectory of the selection process starts when you submit your CV (max. 2 pages) and motivation letter (1 page)*. At least two times a year, you can apply for positions, which are posted on the YEP website. It is then also possible to submit an open application; the initial procedure is the same for both. * The motivation letter should explain your motivation for the position, as well as your motivation for joining YEP. The project positions will include a link to the application form. The YEP Programme bureau will assess the submitted CVs based on the selection criteria, which can be found in the guidelines. The most suitable candidates will be invited for the next step. After the initial assessment the YEP Programme Bureau hosts a speed dating session with approved candidates, where you will be individually assessed on your knowledge, motivation, communication skills and other topics through a series of short interviews. After this session you will receive feedback and the programme bureau decides whether you will be added to the pool of potential candidates, matched with a proposal, or rejected. After the speed dating session, the YEP Bureau matches potential Young Experts with project positions. Usually multiple potential Young Experts are suggested for a position, and the organisation will choose the best suitable candidate. They usually conduct additional interviews in order to choose. If you have passed the speed dating session, but could not be matched with a project, or if the organisation chose another Young Expert, you will usually be added to the pool of potential Young Experts. This means that you do not have to pass the selection process again, and you will receive the new positions before they are posted online. The YEP Bureau may use this pool to match projects with potential Young Experts, but you should always re-apply for specific positions. It is important to note that the Programme bureau cannot guarantee a position in the YEP Programmes once you are included in the candidate pool: this depends on the projects available and whether they fit your profile and preferences. Dutch Young Experts: It is also possible to be suggested for a project as a preferred candidate. In this case, you first pass the selection process of the Dutch organisation, after which you will be assessed by the YEP Bureau. Recruitment of local Young Expert candidates occurs initially through the selection process of the organisation submitting the application. You should therefore approach Dutch organisations to employ you, or be approached by a Dutch organisation. 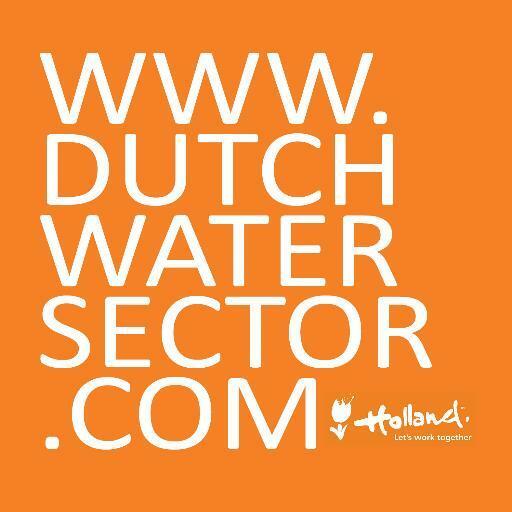 A list of Dutch organisations is available at the Dutch embassy in your country. The Dutch organisation has its own selection process through which they select their preferred candidate. For more information, please ask the organisation for more information on the process. If you have passed the selection process of the organisation, they will submit the project and include your CV + Motivation letter for the YEP position. The Programme Bureau assesses the submitted project on the criteria first. After the project is accepted, the YEP programme bureau assesses your CV (max. 2 pages) and motivation letter (1 page)*, using the criteria in order to determine whether you match all of the criteria. You can take the selftest and check our criteria to make sure you are eligible to apply. * The motivation letter should explain your motivation for the position, as well as your motivation for joining YEP. Finally, the YEP Programme bureau will schedule a Skype call with you to ensure you are a suitable candidate.